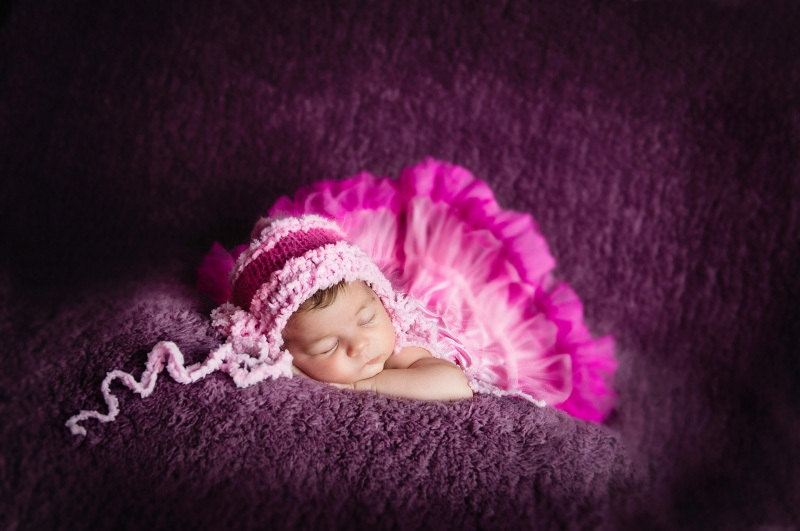 As maternity and newborn baby photographers in Herne Bay, Kent every pregnancy is a cause for celebration. What better way to remember this most special time in your life than with a bump to baby photoshoot? You’re at your most beautiful during this magical time even though you may not always feel it! But thanks to the skill of the Style Photography team, you as a mum-to-be you will look fantastic. You will have memories of one of the most exciting times in your life which you I’ll treasure forever. Doug and Sheila will take time to get to know you, and your partner with a creative consultation. You can be assured that we’ll work sensitively to capture the emotion and intimacy of your experience. Beautiful moments will be captured with artistic props and lighting with the chance to change outfits and poses. We encourage partners to be included in the photos, and any children if desired, to create a true portrait of your growing family. Then when your little one arrives, you can repeat the experience and add some images of those first few precious days to your collection. You are just a phone call away from capturing this most wonderful time in your life, so why not get in touch now to discuss your due date so we can create memories to treasure. What better way to remember your baby's journey into this world. A pregnant woman is in the most radiant and beautiful time and with the help of our sensitive and artistic photography, we’ll make sure you and your bump look fantastic. Once your baby is born you’ll have the opportunity to repeat the experience again, but this time the photos your little one at just a few days. The pictures will be a constant reminder of this special time and something you can treasure forever. outfit changes, capturing your fabulous look. Partners can also be included in the session with the accent on artistic lighting and capturing the emotion of this wonderful time. 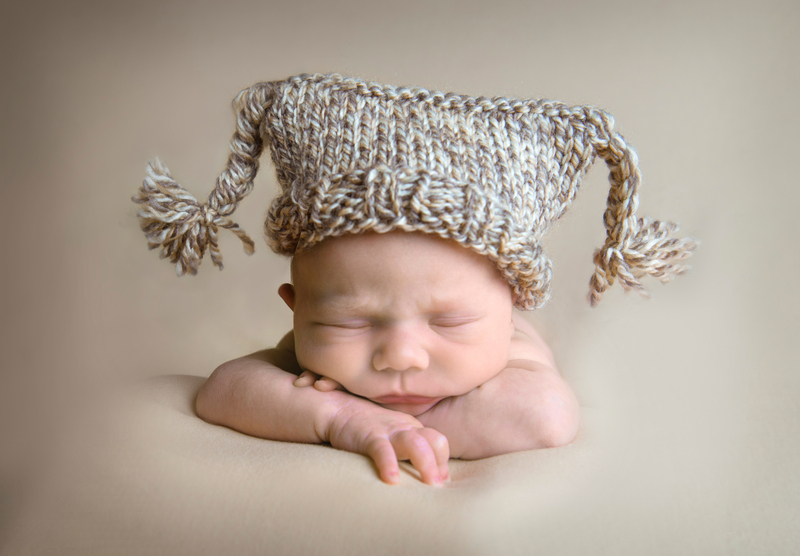 Return again when you have had your baby, but this time you are joined by your little one for specialist newborn shoot. You are just a phone call away from capturing this most wonderful time in your life! Perfect baby shower gift make the call now you’ll be glad you did for the rest of your life. We look forward to hearing from you. 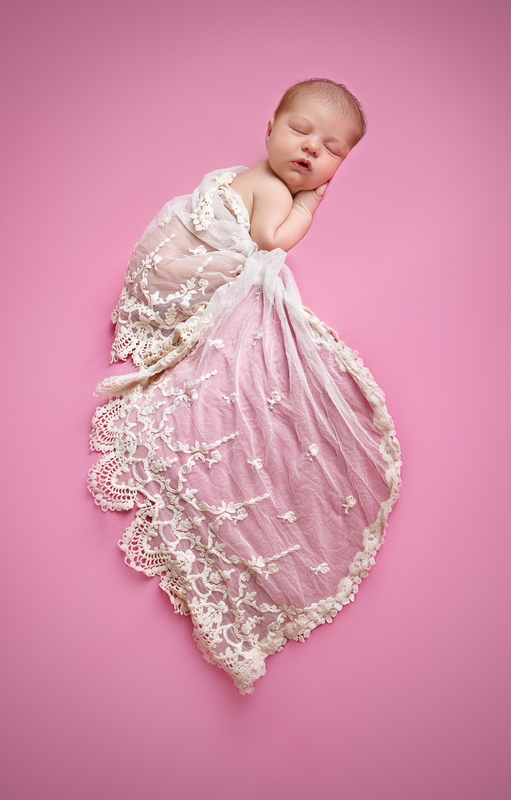 Let Us Create Beautiful Maternity & Newborn Art For You! 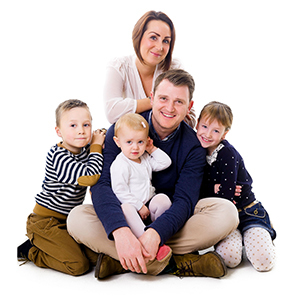 Take advantage of our fun family photoshoots and get great portraits to keep. Special times deserve special images. Bring out the hidden you with the photoshoot you always promised yourself..
For 20 years we have enjoyed sharing our unique style to capture weddings, family, baby and beauty portraits throughout Kent.